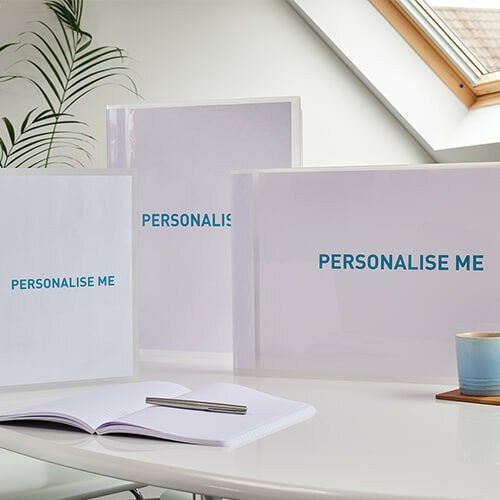 As one of Europe’s most recognised and popular brands on the archiving products market, ELBA continuously develops innovative solutions to turn filing into an inspiring new way of getting organised. By constantly observing our end-users at work, during their studies or at home, since 1917 ELBA has invented some of the most popular products and features on the market. Some examples? The famous RADO eyelets that allow lever arch files to close firmly and remain in an upright position. And did you know that ELBA invented the concept of hanging files? Today, ELBA continues its mission to design solutions that really help people ensure their peace of mind. 9 production facilities, the majority of which are located in Europe. More than 100 years at the forefront of filing solutions. At ELBA, our vision is simple – getting organised leads to peace of mind. 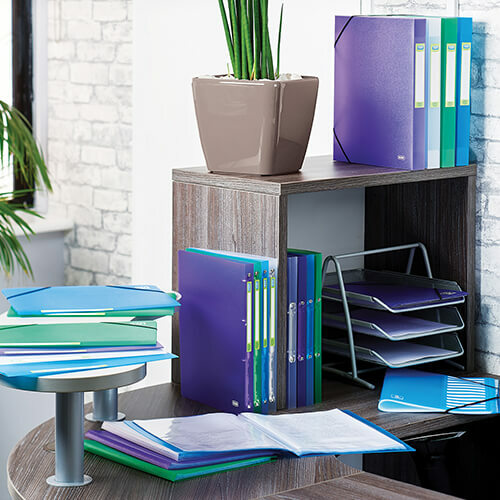 We believe that people should stop thinking “filing” and start getting organised. To achieve this paradigm shift, i.e. to help people see filing as something other than a painful experience, we are committed to designing solutions that make it easier to cope with the overwhelming number of documents people face nowadays. Our time saving solutions deliver modularity, personalisation, clarity and intuitiveness. We always stay focused on consumers insights with a deep sense of empathy. And to top it all off, we have always provided responsible solutions, so that our end-users can make sustainable choices, irrespective of which ELBA product best suits their needs. Our involvement in the creation of the European official eco-label is clear proof of our commitment to the protection of our planet. Erich Kraut open a small workshop in Germany where he made lever arch files. The production is now industrially organised in a new factory located between the villages of Elberfeld and Barmen, now districts of the city of Wuppertal. The company invents the concept of files hanging on a single rail: Pendelregistratur. Development of the Elba RADO system. Two slots placed on the front of a lever arch file allow it to remain closed and more stable when stood on a shelf. RADO : Richtiges Aufstellen des Ordners. Invention of Le Lutin, the first ever display book. Erich Kraut was awarded the Diesel Medal. This prestigious prize is awarded annually by the German Institute for Inventions to promote the culture of innovation. 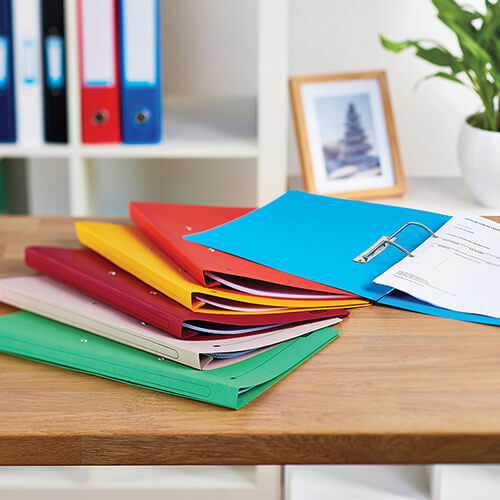 Elba is one of the first companies to manufacture office supplies from recycled material and was awarded the Federal ecolabel “Blaue Engel” (Blue Angel). Elba joins Groupe Hamelin and is ready for new European perspectives. Invention of Magic Cover, the really perfect book covering solution that makes it possible to cover a text book in less than 90 seconds! 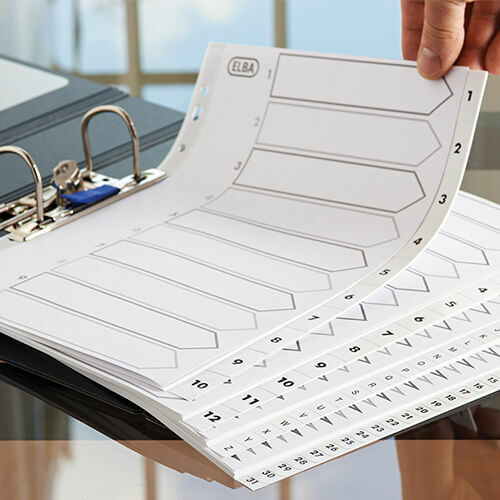 Elba becomes Hamelin’s strategic international brand for filing products. 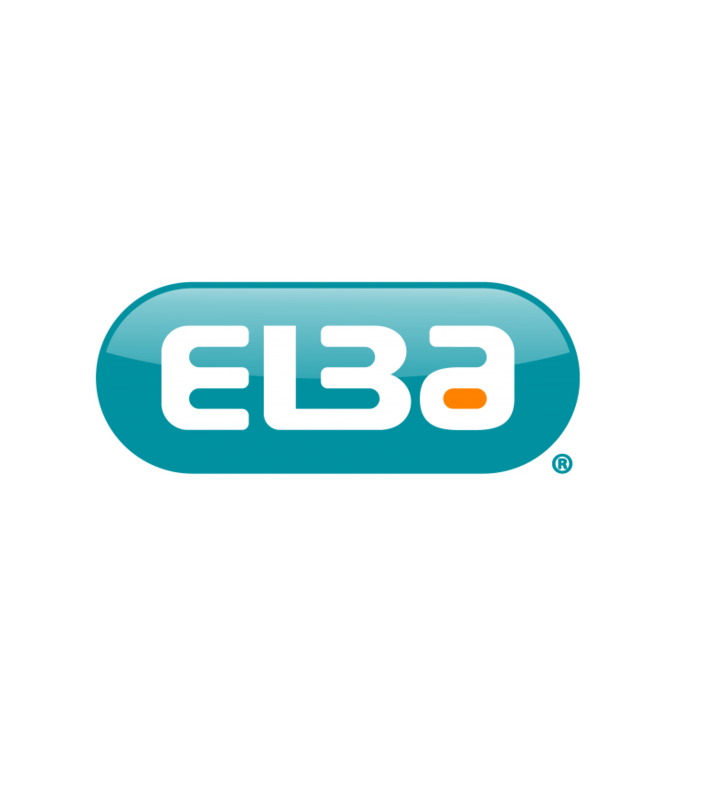 Launch of Elbaprint, Elba’s unique online service for customising products. Elba has now won strong or significant positions in major European markets like France, Germany, UK, Benelux and Spain. 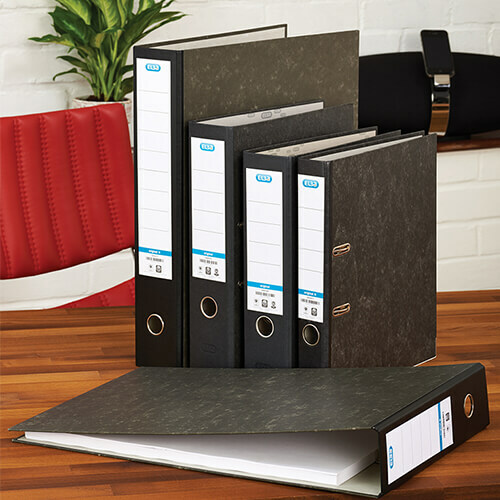 Launch of Eaz’in, Elba’s patented punched pockets for easy document insertion. Elba wins the prestigious red dot award for its Self-Adjustable Sorter. 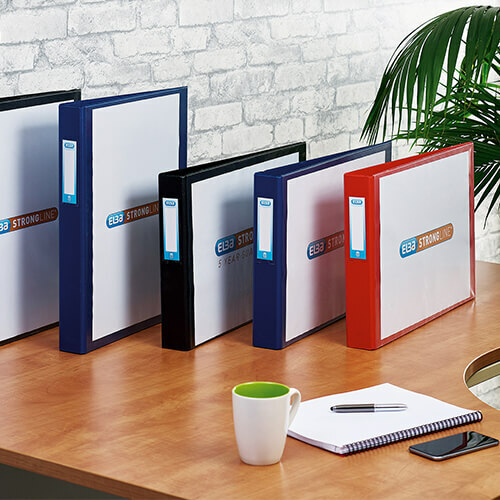 Unprecedented concept, detachable punched pockets for binders in a notepad format.